Whether you admit it or not, stress is a part of everyday life. Whether you are at school, at the office, or just about anywhere, you are forced to deal with people and the environment. Hence, the types of stress is closely associated with its cause. And because your physical body is closely connected to your emotional and mental state, you will notice some connection to their effects when you begin to experience stress. This is also the reason why it is important to combat the cause of stress since it affects several vital aspects of your body in order to function. And, given that most people will experience health and financial problems at some point in our lives, it is not realistic to think that you can avoid stress completely. Instead it is better to look at strategies that can help you deal with health and financial problems and, as a result, reduce the stress in your life. 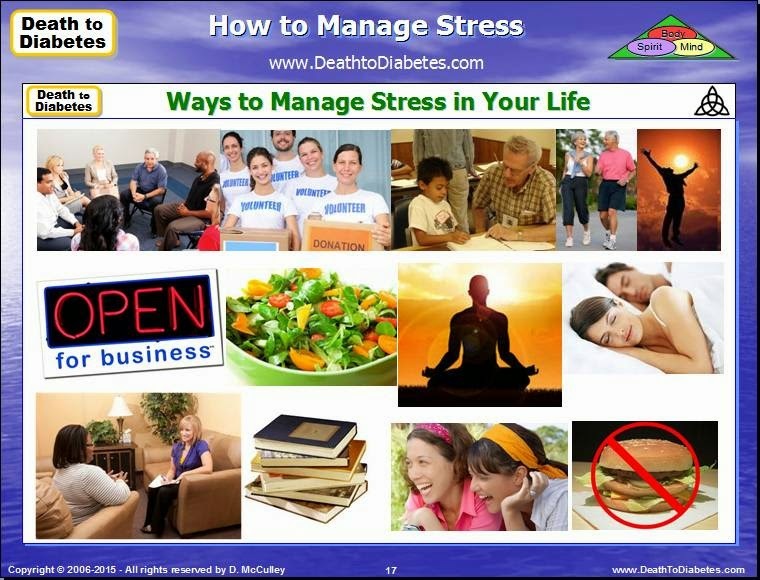 Stress Due To Health Problems: There is nothing more stressful than fighting a disease like diabetes, heart disease, cancer, etc. To deal with this kind of stress, you need to make sure that you eat healthy, exercise daily and that you get enough rest and sleep. It also helps if you have a support system, i.e. family members, a friend, clergy, health coach, doctor, etc. Concerning health problems, you should educate yourself about healthy foods and how to eat balanced meals (i.e. DTD super meals). These types of meals will provide your body and its cells with the proper nutrients to prevent and fight most diseases -- so that you can prevent stress from causing damage to your body. Note: During the past several years, more and more people have learned how to use the Internet and its platforms (i.e. Google, YouTube) to educate themselves about proper nutrition and how to eat healthier to fight diseases such as Type 2 diabetes. Stress Due To Financial Problems: Not having enough money to pay the bills or being unemployed is very stressful, especially given the recent problems with the economy and the "real" unemployment rate. It is important that we look for alternative ways to increase the income for our family. Concerning financial problems, you should educate yourself about financial budgeting, savings, investments, 401Ks, IRAs, the stock market, economics and small business/marketing; and, how to start your own home business without requiring any major capital. By finding alternative ways to increase your family income, you can prevent the stress from not having enough money to live and handle the expenses for unforeseen events, i.e. flooded basement, hospital stay, car problems, loss of job, etc. Note: During the past several years, more and more people have learned that the same Internet that helped them learn how to eat better and fight disease can be used to help them improve their financial situation and live a higher quality of life. Examples include: selling health products, providing advice to help people (i.e. health coaching), writing and selling your own book; fixing cars; cleaning houses (i.e. maid service); repairing houses, etc. Unfortunately, most people don't start their own business for 4 major reasons: (1) they don't have the time or money; (2) they don't know how or lack the interest; (3) they tried in the past and failed; and (4) they don't need the extra money. But, with the advancements of technology in today's information age, that is all changing now -- lack of time, money, interest, etc. should no longer be barriers to your financial success. (This will be discussed in more detail in a future post). Here are some of the most common sources of stress that must be dealt with on an everyday basis. Internal Stress: There are times when you constantly worry about certain events without having enough control to determine its outcome. Internal stress is also one of those kinds of stress that needs to be addressed quickly. Most of the source of stress is rooted in the person’s mind, which makes it difficult to manage and would entail more work to get rid of. Oftentimes, people suffering from internal stress subconsciously puts themselves in stressful situations or feel stressed out about things that aren’t stressful to begin with. Survival Stress: This type of stress deals with the danger, mostly physical, that an individual is subjected to. It can be prompted by an attack made by either human or animal that could potentially hurt you in the process. Therefore, your body releases this burst of energy that you need to utilize to respond quickly about the situation at hand whether to confront it or escape from it. Environmental Stress: This type of stress is your body’s way of responding to changes or activities in your environment that could produce stress, such as extreme levels of noise or pressure from work. As compared to the other types of stress already mentioned above, this one is a lot easier to deal with. The best way to get started combating this stress type is to determine the source. Once you have identified the source of environmental stress, find a way to avoid them. 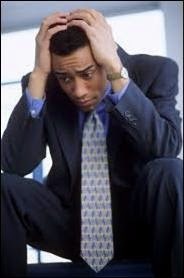 Stress Due To Work and Fatigue: Another common type of stress and probably the most prevalent. This one though does not happen in an instant, but rather builds up over time. When you are spending too much time working or forced to deal with excessive amount of work, then it can take its toll on your body. To deal with work stress, you need to make sure you have enough rest and relaxation in between so your body can recover from the tremendous amount of work. There are relaxation methods that you can apply in order to find relief from stress. It’s not realistic to think you can avoid stress completely. There are some things over which you don’t have complete control: roofs occasionally leak, jobs can be a hassle, relationships can end and investments sometimes go down in value. Worrying about things you have no or limited control over is not your best strategy for your overall health or for managing your diabetes. Instead, focus on managing your response to these kinds of events. You have the ability to control your attitude, help calm your bodily reactions to stress and make sound choices. 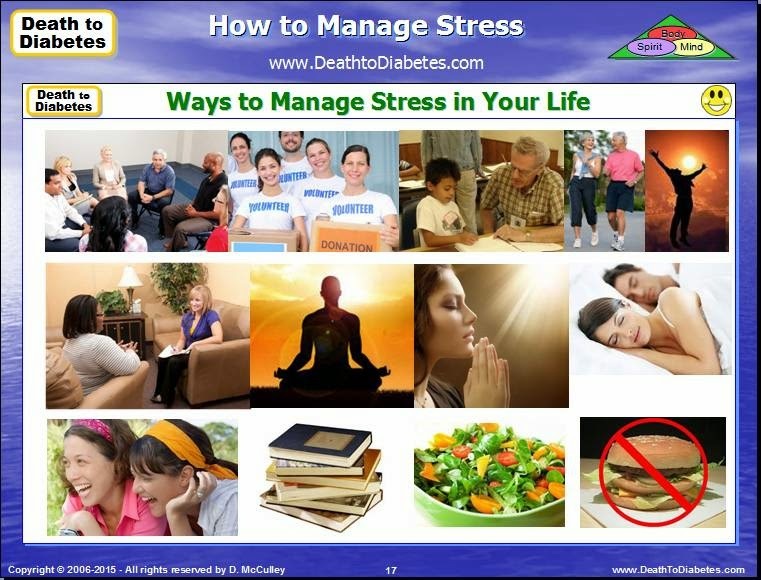 The goal is to mobilize the available resources to help you cope with stress in a healthy manner. In addition, ensure that you eat balanced meals such as the DTD super meals. These types of meals will provide your body and its cells with the proper nutrients so that you can handle stress and prevent stress from causing damage to your body. The all-important first step is to distinguish between those parts of your stress that you have some measure of control over and those you don’t. You want to focus your energy on the areas over which you have some control. For example, you cannot change the fact that your boss is a dimwit but you can choose how you respond to him. Spend your limited time and energy on trying to make the situation better instead of being anxious about the current state. Why does one person faced with diabetes rise to the challenge while another person struggles with continual feelings of failure? It often has a lot to do with coping style. Many people have what’s called “learned helplessness.” They respond to adversity in a passive manner believing that fate will inevitably have its way. But this coping style usually fails to see the many choices that are actually available. If you are prone to learned helplessness, start asking yourself what choices you have that could change your situation? Write them down. Be proactive. Diabetes doesn’t have to control your life. In our fast-paced society, many people never give themselves a chance to fully recharge their physical, mental and emotional reserves. As a result, our minds and bodies stay tightly wound and increasingly stressed with each passing day. Instead of trying to distract yourself from these stressors by plopping in front of the television or going out to eat, do something that you find truly enriching, i.e. help a friend, visit the mall, write in your journal, read a good book, become a community volunteer, etc. Diaphragmatic breathing. In a sitting or lying position, breathe in through your nose, pulling the air deeply into your lungs until you feel your lower abdomen begin to extend. Take in as much air as you can. Hold it for a count of five and then slowly exhale through your mouth. Do this several times. Progressive relaxation. In a lying position, tense one muscle group (calves, for example) for a slow count of 10 while keeping the rest of your body relaxed. Stop tensing that muscle and relax for a few seconds. Then move to the next muscle group (thighs) and repeat. Progressively work your way through the entire body. This exercise is great to help bleed out the tension in muscles before sleeping. Exercise. Find an aerobic activity (running, walking, swimming, cycling, water exercise, Tai chi, dancing, etc.) that you enjoy and participate in it regularly. Exercise is one of the best ways to release tension and keep your blood sugar in check. Food for Thought: There is a fine line between denial and faith: Denial is believing you can’t win the battle against the disease because of all the facts. Faith is believing that you can win the battle despite all of the facts. 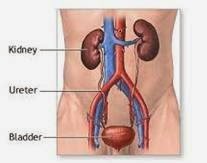 Healthy kidneys are as important as a healthy heart. 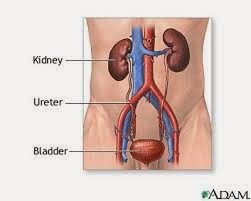 Kidneys filter out the waste and extra water, and remove harmful toxins from the body in the form of urine. In addition, kidneys help maintain a balance of electrolytes and other fluids in your body. If you're concerned about the health of your own kidneys, the following 10+ super foods should be on your grocery-shopping list. Ask a renal dietitian or diabetes health coach for help with a kidney-friendly meal plan if you have chronic kidney disease. When buying fruits and vegetables, get fresh, organic ones and be sure to include a variety, since some are rich in one nutrient and others are rich in another. If you can only find vegetables and fruits that are not at their peak, the flavor may be lessened, but you'll still get good nutritional value from them for your kidney health. Please Note: If you're diabetic and taking medication to protect your kidneys, be very careful. In many cases, the diabetic medication does more harm to your kidneys, but the doctor may tell you that the damage to your kidneys is solely due to your diabetes! Eating the right foods help organs, including your kidneys, function properly. Certain superfoods rich in antioxidants like flavonoids, lycopene, beta-carotene and vitamin C promote kidney health. If you are on dialysis or have chronic kidney disease (CKD), you'll be glad to know that there are lots of super foods, containing antioxidants and other health-supporting properties, included in the kidney diet. People with kidney disease experience more inflammation and have a higher risk of cardiovascular disease than those without kidney problems. If you have kidney disease, it's important that you consult a renal dietitian and follow a kidney diet. Including super foods in your kidney diet eating plan can help you increase your intake of nutrients and antioxidants. Here is a list of the top 15 kidney-friendly super foods. These foods are good for everyone, not just people with kidney disease, so by using them in your family's meals, you'll be helping your loved ones enjoy good health, too. 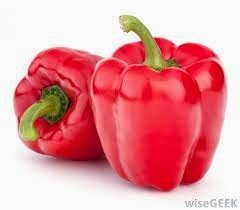 Red bell peppers are a good choice for those concerned about kidney health, because they're low in potassium. In addition, they add color and taste to any dish, while packing a generous portion of vitamins A, C, B6, folic acid and fiber. They also contain the antioxidant lycopene, which protects against certain types of cancer. If you're following the kidney diet, it's easy to add red bell peppers to your food plan. Mix them into tuna or chicken salad or eat raw with dip. Roasted, they're great for topping sandwiches or green salads. Chop them up for use in egg dishes, such as omelets or scrambled eggs, add them to kabobs for grilling or stuff them with a ground beef or turkey mixture for a tasty baked entrée. Inexpensive cabbage is a great addition to your eating plan, because it's also high in vitamins K and C, high in fiber and a good source of vitamin B6 and folic acid, yet it's low in potassium, so it's especially kidney-friendly. If you're following the dialysis diet, add cabbage by turning it into coleslaw or use as a topping for fish tacos. Cabbage can be boiled, steamed or microwaved and then enjoyed with a touch of butter or cream cheese and a sprinkling of pepper or caraway seeds. Other nutritious meal options include cabbage rolls and stuffed cabbage. If you're following the dialysis diet, use garlic powder instead of garlic salt to add extra flavor to your meals without adding extra sodium. Garlic can be used in cooking many dishes: meat, vegetables or tomato sauce, for instance. Once you start cooking with garlic, you'll wonder how you ever got along without it. Another popular food used for seasoning is the onion. 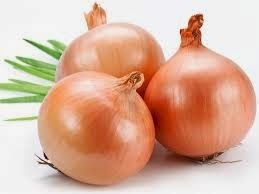 Onion is full of flavonoids, particularly quercetin. Flavonoids are natural chemicals that prevent the deposit of fatty material in blood vessels and add pigmentation (color) to plants. 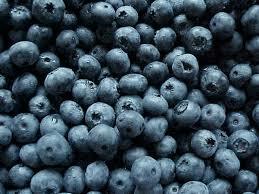 These tasty berries get their blue color from antioxidant compounds called anthocyanidins. Blueberries get high marks for nutrition, thanks to natural compounds that reduce inflammation and lots of vitamin C and fiber. They also contain manganese, which contributes to healthy bones. Fresh cherries make a delicious snack. Of course, cherry pie is a popular dessert, but there's also cherry crisp, cherry cheesecake and even cherry coffee cake. Cherry sauce makes a nice accompaniment to lamb or pork. Cranberries are great for preventing urinary tract infections, because they make urine more acidic and help keep bacteria from attaching to the inside of the bladder. 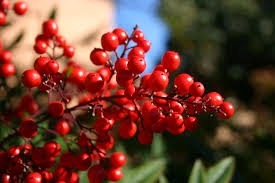 They've also been shown to protect against cancer and heart disease. Raspberries contain a compound called ellagic acid, which helps neutralize free radicals. The berry's red color comes from antioxidants called anthocyanins. Raspberries are packed with fiber, vitamin C and manganese. They also have plenty of folate, a B vitamin. Raspberries have properties that help stop cancer cell growth and the formation of tumors. 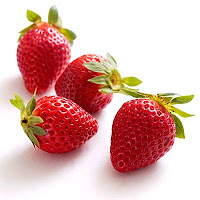 Like most berries, they're wonderful on cereal or in smoothies. Add whipped topping for a quick dessert, or puree them for a fresh addition to pound or angel food cake. Another high-quality source of protein is fish, especially cold-water fish (because they contain more fat). Both the American Diabetes Association and the American Heart Association recommend that you include fish in your meal plan two or three times a week. Besides being a great source of protein, fish contains anti-inflammatory fats called Omega-3s. These healthy fats help prevent diseases, such as cancer and heart disease. 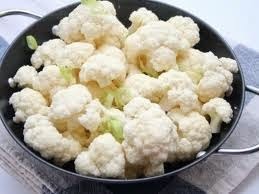 They also help lower LDL (the bad cholesterol) and raise HDL (the good cholesterol). The types of fish that have the most Omega-3s are wild salmon, albacore tuna, mackerel, herring and rainbow trout. 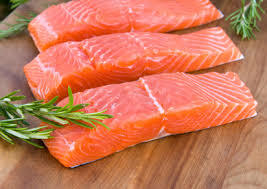 Note: Avoid any farm-raised fish because of the dyes and other contaminants, plus they contain a lot less Omega-3 fats because of what they're fed. Research has shown that people in countries where olive oil is used instead of other types of oils tend to have lower rates of cancer and heart disease. This is believed to be due to olive oil's many good components: oleic acid, an anti-inflammatory fatty acid which protects against oxidation and polyphenols and antioxidant compounds that prevent inflammation and oxidation. Use virgin or extra virgin olive oil – they're higher in antioxidants. Olive oil can be used in cooking or to make salad dressing, as a dip for bread and as a marinade for vegetables. 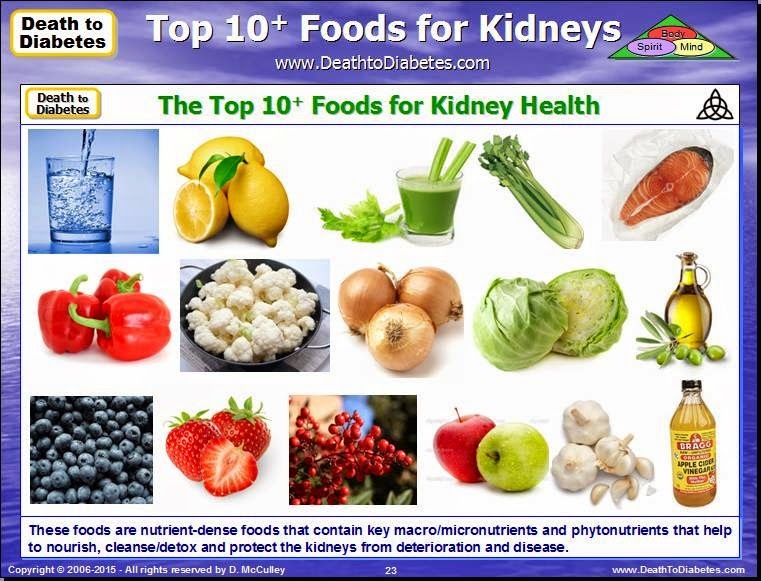 Note: Other top foods/beverages for the kidneys include: lemons, limes, celery, organic apple cider vinegar, raw green juice, and filtered water. Note: For more information about kidney health, refer to Chapters 14 and 15 of the Death to Diabetes book.